Solid built and smooth acting. 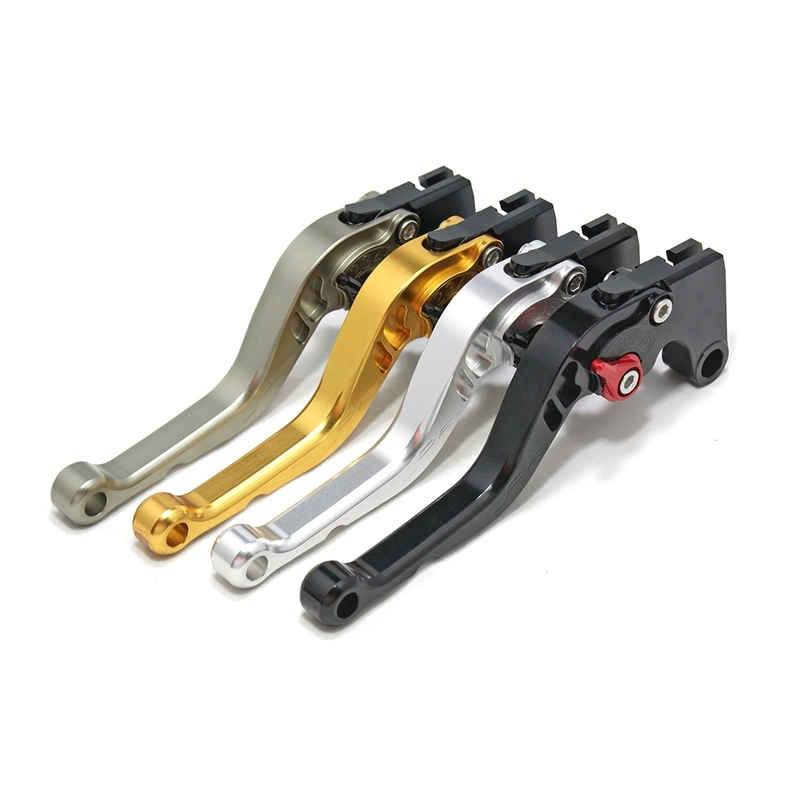 The JPR brake and clutch levers will fit your motorcycle perfectly, and with such a short installation time, you’ll be ready to hit the road in no time. With JPR you will be able to cover both levers with two fingers without having to shift your grip. 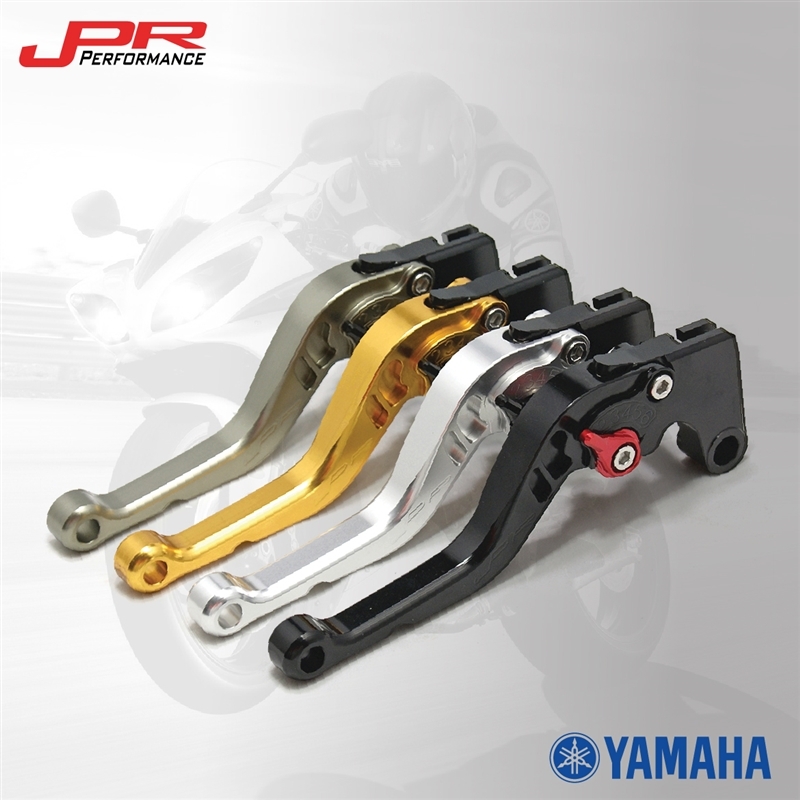 JPR Levers are designed for exceptional strength, fit, and protection. JPR offers a high-quality CNC 6061 T-6 billet aluminum that guarantees a long life. They are anodized with a beautiful glossy and vibrant finish, which increases resistance to corrosion and wear. 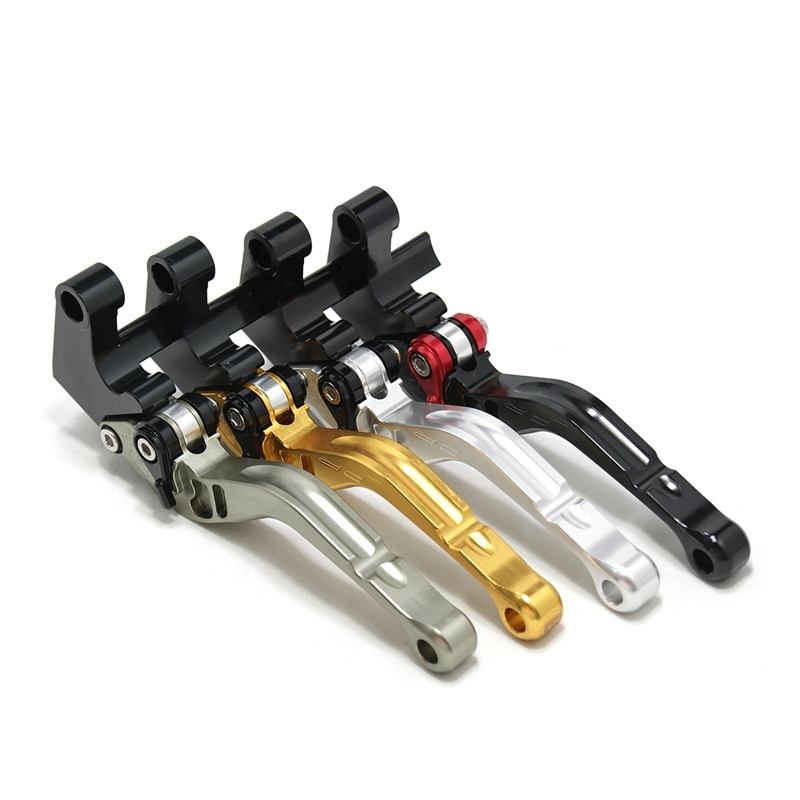 JPR Shorty levers can be installed in a matter of a few minutes with basic tools and do not require any modifications to the stock setup. Installation instructions are included with purchase.